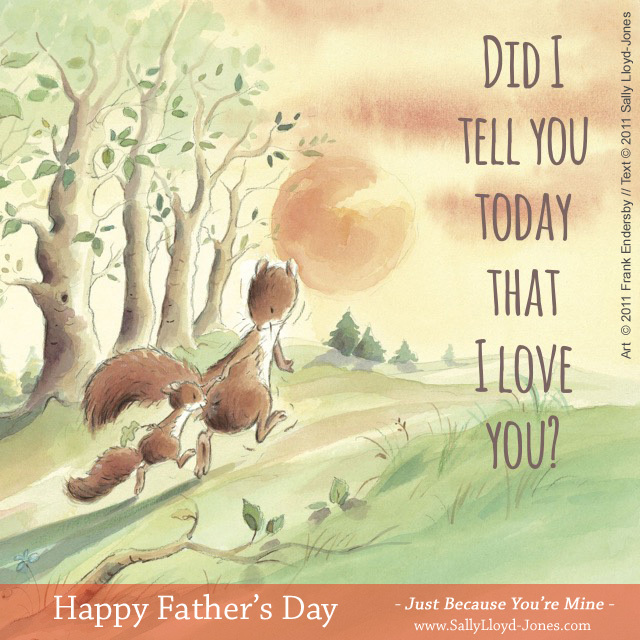 So I have an idea, and a story, and a coupon for you…just in time for Father’s Day. Did you know Father’s Day is coming? Did you know fathers love presents? Do you know the best gift for a dad or grand-dad of little ones? A picture book–which isn’t just a book of course, it’s a chance to hold the one you love in your lap and share a story together. This book was inspired by a story I heard. A little girl ran in a race and won. Her dad was proud of her. “You were so fast!” he told her. The little girl beamed. Her father’s answer melted my heart. And that’s where this book came from. I won’t give away the ending but perhaps you can guess what is the real reason for the father’s love… And perhaps hear the whisper of our Father’s love for us in its pages.